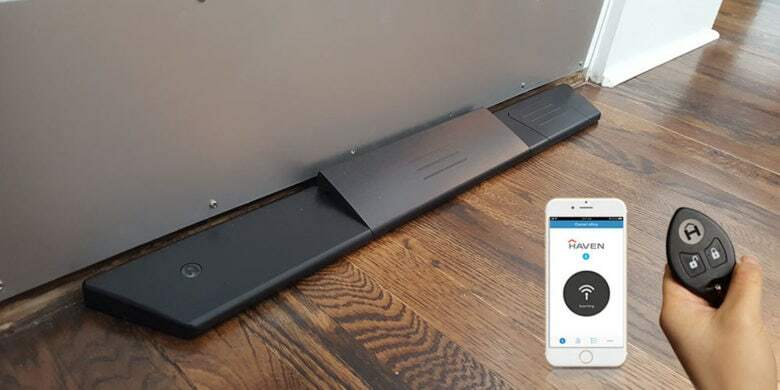 Keep your home safe with this smarthome deadbolt solution. For decades, a strong, well-made deadbolt was the standout method of securing a door against intruders. Yet even in the age of smart-enabled door locks, keypads and other high-tech security alternatives, your protection still inevitably comes down to the actual physical strength of the door you’re defending. Codes and thumbprints and retina scans are only so effective against focused brute force, right? 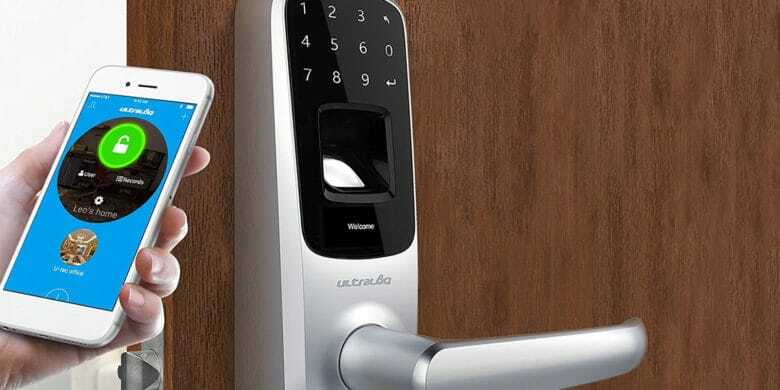 Great for anyone running an Airbnb, this programmable lock opens with private codes, fingerprint ID, and Bluetooth. In our digital day and age, why are house keys still a thing? They’re easy to lose, easy to copy, and with a little skill and a paperclip someone can get through anyway. ecobee Switch+ works with HomeKit and Alexa. 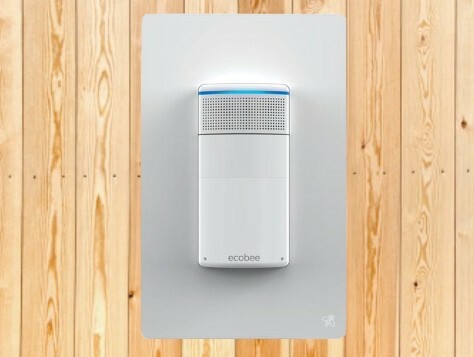 ecobee began taking pre-orders for the Switch+ today. This smart-home light switch includes HomeKit support so it can be remotely controlled with an iPhone. But it goes beyond that: with Amazon’s Alexa built in, this wall switch acts as a smart speaker all on its own. The new Eve Motion sensor can detect when you get home. Turning your dumb old house into a Jetsons-style smart home of the future just got a little bit easier, with Elgato’s introduction of a super-cheap motion sensor. 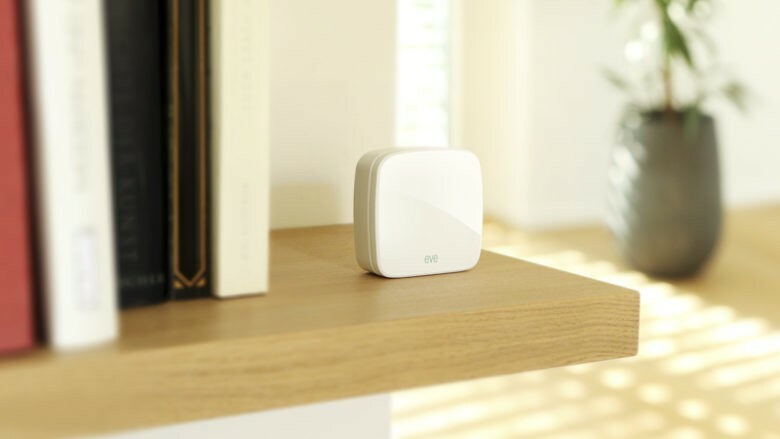 The HomeKit-connected device, called Eve Motion, lets users pair it with other smart appliances and gadgets to automate workflows. You can then use Eve Motion to trigger a series of tasks, like turning on the lights when it detects that you walk into a room. 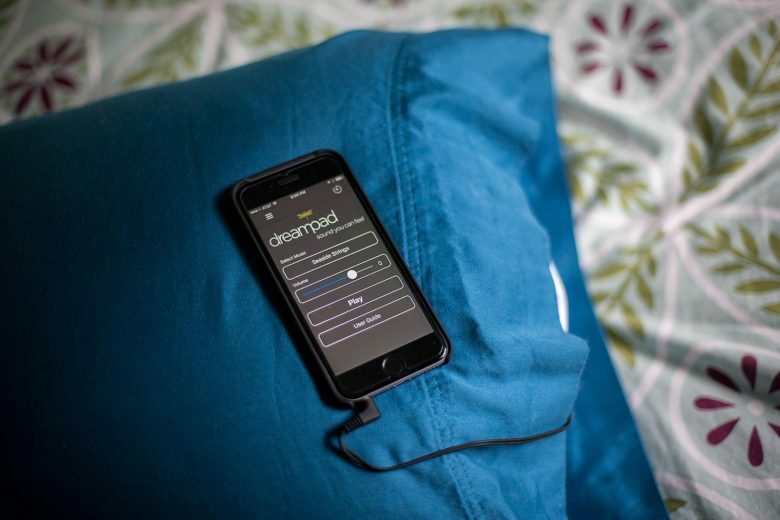 Dreampad is a pillow that joins forces with your iPhones to help you sleep. A good night’s sleep could start with a good pillow. But the part of our bed designed to rest our head doesn’t do anything to shut it off. 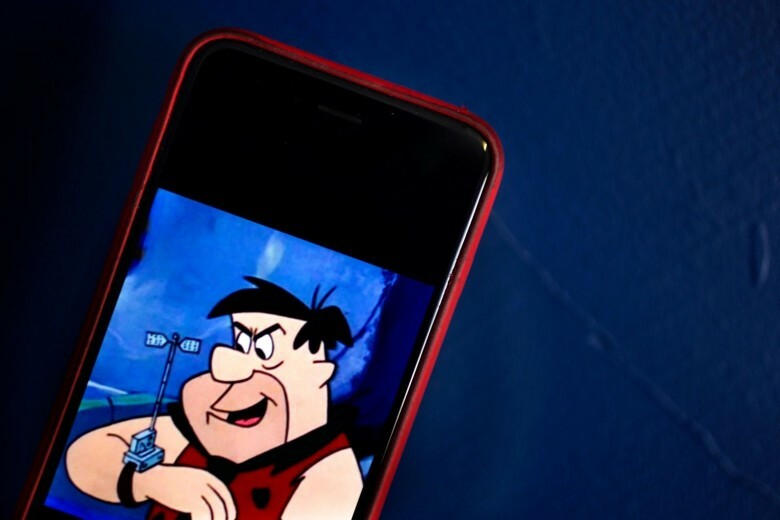 The Dreampad along with an iPhone app promises to do just that. The firm and fluffy pillow uses a patented technology that delivers relaxing music through the pillow that can be heard only by you and not the sleeper next to you. Liberate your languishing CD collection with Sonoro's Cubo. I’ve got a fat wallet-full of CDs that I never quite got around to ripping. Without a CD drive in my MacBook Pro, it was starting to look like I’d never hear them again unless I was driving in my car, which still comes equipped with a CD slot. 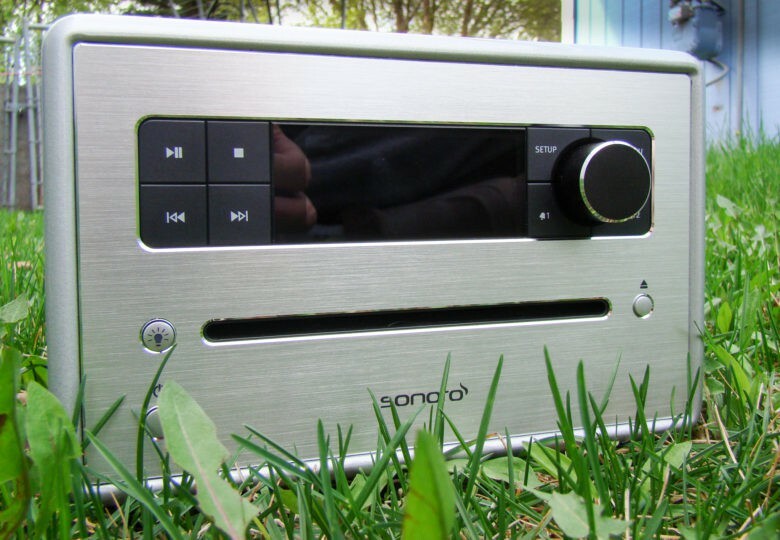 The Sonoro Cubo comes with a bunch of great features (like its phenomenal speaker system, built-in meditational audio and exceptional remote), but the killer feature is the addition of a CD slot. Now I can listen to any of the CDs I bought back in the 90s right in my living room without having to purchase a big stereo system. 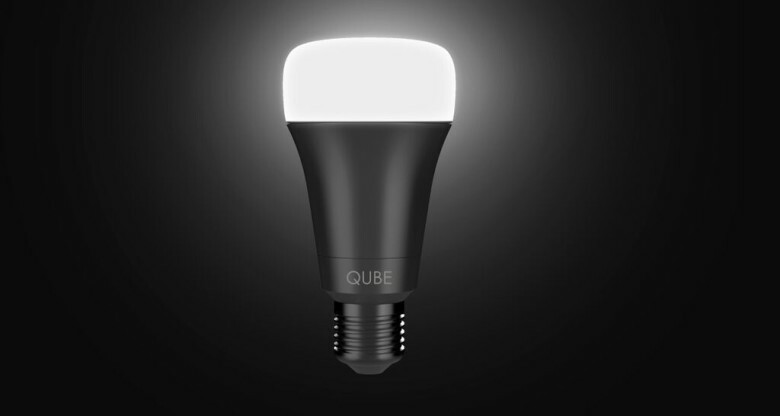 The Qube Smartbulb is taking on more expensive lighting like Philips Hue. And then I just kind of mumble something because while the system has added convenience and versatility to my apartment, I’m still not super comfortable admitting that I plan on paying $60 for a light bulb. Instead, I just say, “It was for work,” and leave it. But Qube, a new smart-lighting system that launches in April, wants to avoid that kind of awkwardness with bulbs that cost way less than its competitors but offer just as many opportunities for just the weirdest ambience you can design. Apple won’t be at the mammoth International Consumer Electronics Show in Las Vegas next week, but once again, it’s setting the agenda from afar. While Korean electronics giants like Samsung will dominate the show floor, Apple is laying the future path for the entire tech industry. In the coming year, the tech industry’s big battlegrounds will be your body, your home and your car. At CES, thousands of companies will showing off new and prototype products to do battle in these arenas. But Apple is the company to beat. With the upcoming Apple Watch, in addition to HealthKit, HomeKit and CarPlay, Apple is setting the agenda for the entire tech industry, and it’s not even there.